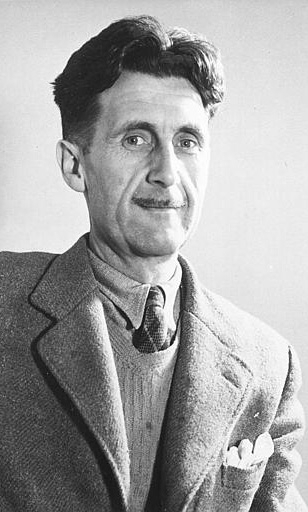 George Orwell (1903–1950) is one of England's most famous writers and social commentators. 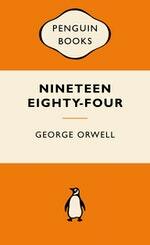 He is the author of the classic political satire Animal Farm and the dystopian masterpiece Nineteen Eighty-Four. He is also well known for his essays and journalism, particularly his works covering his travels and his time fighting in the Spanish Civil War. His writing is celebrated for its piercing clarity, purpose and wit and his books continue to be bestsellers all over the world. Be the first to find out about George Orwell.